Participate in Buying Gold Course. The Gold Buying Course takes 8 weeks (1 three-hour lesson a week). We will give you suitable basic knowledge of Gemology and ample management concept to master any situation. Buying a gold is a particular job that could allow you to make good money. But you will also risk to lose thousands in few minutes if you don’t have a proper competence and adequate knowledge of the field. We will set up a scientifically prepared study to help you capitalize on buying gold. Ether, in case of purchase or in case of resale your pawnshop must have authorization to resell. Putting you in real-life situations will show that you could, unfortunately, meet scammers or people with sticky fingers. We will give you the basics and the key gemological information in order you could tell the difference between the things that have a real value and the things that are not worth anything. We will warn you about different types of fraud that can include items made of fake gold or articles of jewelry that were previously gold plated three times. 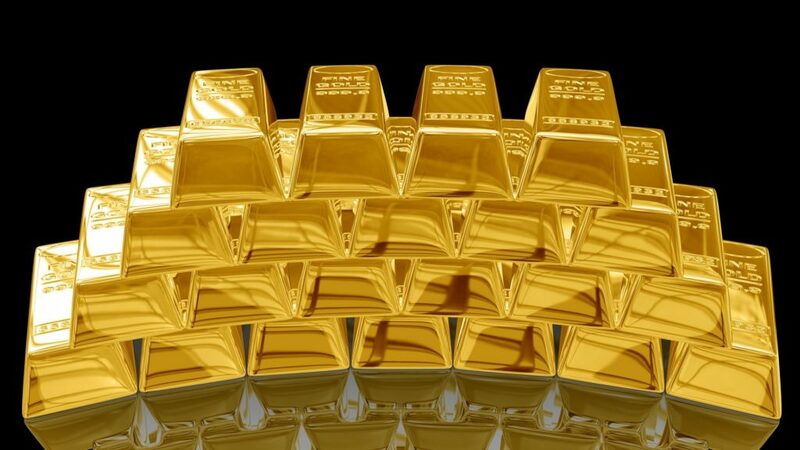 Thanks to the knowledge that you will acquire in this Gold Buying Course, you will not only avoid the shameful scams, but capitalize on the every single purchase and every single sale. 1) You will discover the realistic values of the Diamonds and the Precious Gemstones. 2) You will enjoy to the fullest that new world, will appreciate it in all its facets. 3) You will become a real expert in your field. When a job is performed by an educated professional, it brings much satisfaction and just a bit of disappointment. Therefore, it is important to avoid mistakes that could ruin your professional reputation or affect your customers. Gold Buying Course fee: 600 euros per month for 2 months – Course duration 2 months – 24 hours in total.